One day, women may be able to put on earrings and prevent unwanted pregnancies. That’s right, scientists have taken inspiration from existing technology to deliver contraceptive hormones via jewelry. It isn’t limited to earrings either. Wristwatches, rings, or choker necklaces are all fair game too. Contraceptive jewelry may sound far-out but the idea has been brewing for quite some time. It’s an adaptation of skin patch technology already in use to administer drugs to prevent motion sickness, quit smoking, and help manage menopause symptoms. 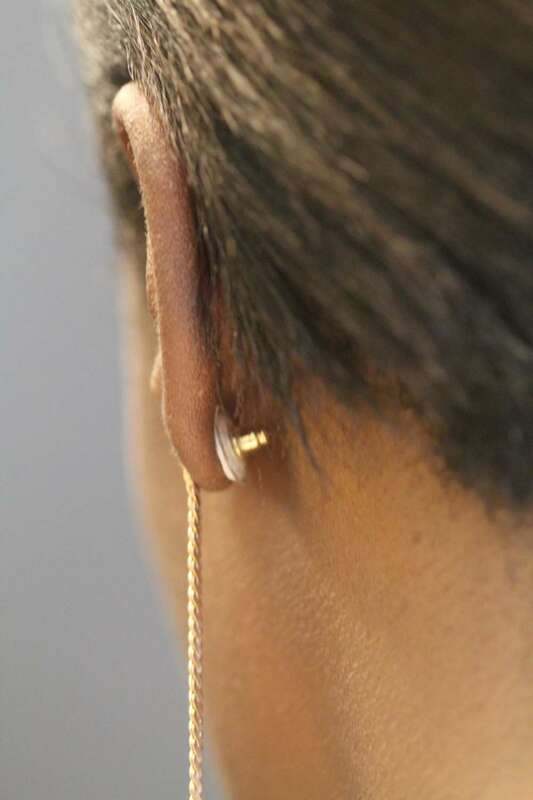 There is even a contraceptive patch that does much the same thing as these earring backs – the new bit is the technology designed to look like jewelry. The concept goes far beyond vanity and style too. There are times when discretion is important, particularly in cultures where birth control is stigmatized or in relationships where a male partner is against contraception. “Many jewelry items, such as earrings, rings, necklaces, wristwatches, and other items make direct contact with the skin and thereby could discreetly house a transdermal patch,” said lead author Mark Prausnitz in a statement. Before you sigh at the fact that you have to wear the same earrings for as long as you want to forego pregnancy, it is the earring back that contains the hormone – not the earring itself. This means you can wear a variety of earrings to your heart's delight as long as the backing that holds it in place touches the skin. However, despite the availability of patch technology, the team still need to prove the jewelry is safe and effective for humans. They will also need to do further research to see if the female population is receptive to the idea. So far, the team has tested the jewelry, which contains the hormone levonorgestrel, on the ears of pigs and the skin of hairless rats, publishing their results in the Journal of Controlled Release. The earring patches consist of three layers: an impermeable adhesive that attaches to the earring back, one that contains the contraceptive drug, and a skin adhesive to keep it against the skin so the hormone can be transferred to the body. Since women will likely want to remove the jewelry when they sleep, the researchers applied the patches for 16 hours and removed them for 8 hours. During this time, levonorgestrel levels dropped but not below the required threshold for the hormone to remain effective. However, it looks likely the earring backs would need to be changed weekly. Currently, the pill has a 0.3 percent failure rate with perfect use, but that rate jumps to 9 percent with typical use. There is also the option of a week-long transdermal patch or the month-long vaginal ring, both of which are self-administered. With imperfect typical use, these methods have a 6-9 percent failure rate. Implanted contraceptive methods such as intrauterine devices can last for many years and have the same failure rates for perfect use and typical use (0.05-0.2 percent). 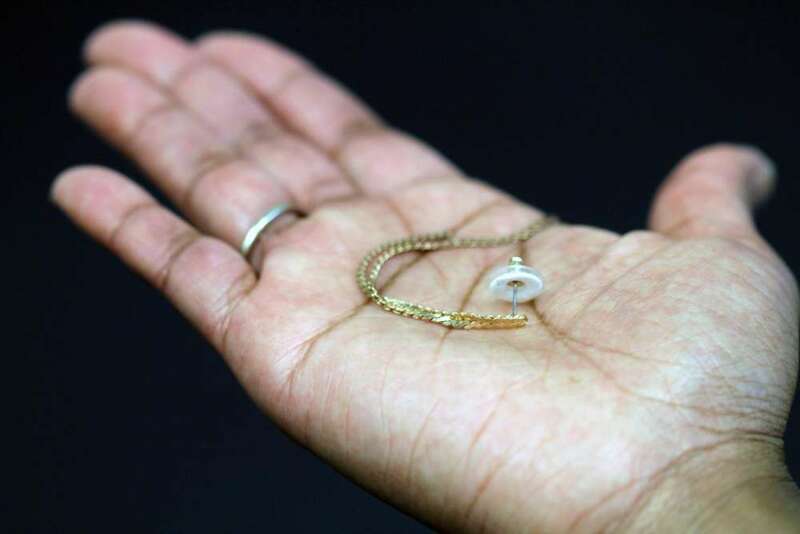 Contraceptive jewelry isn’t meant to replace all birth control methods, but instead provide women with another option. 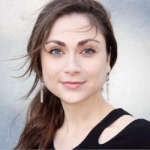 “Acceptability may be increased because wearing pharmaceutical jewelry feels less like a medical intervention and more like a component of normal daily activity,” said Prausnitz. "The more contraceptive options that are available, the more likely it is that the needs of individual women can be met."